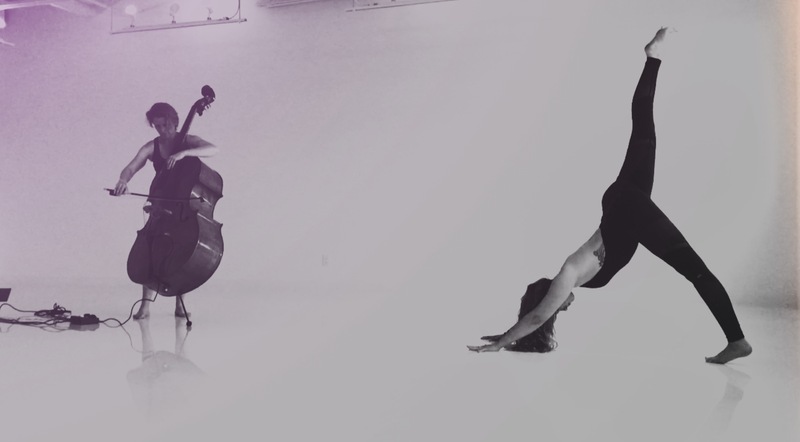 Dive into Yin Experience, a unique yoga event where the relaxing, healing benefits of yin come with the mesmerizing sound of live looping double bass. As I record loops and improvise on top, I follow the symphony of your breath and the haunting journey of words by teacher Shawnda O’Briant-Noone to shape a landscape of sound that takes you to a different place. Tags: music, yoga. Bookmark the permalink.